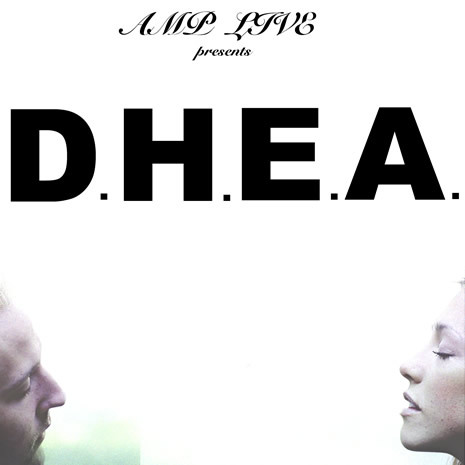 Amp Lives with James Melo bring us D.H.E.A. single with a debut video. The single also features an uptempo remix by Shortcircles. “D.H.E.A.” is a stadium anthem worthy piece featuring the singer from San Francisco Bay Area based, James Melo (formely of Young Science) who makes a special appearance rapping in a modulated voice over a powerful, pulsing beat.